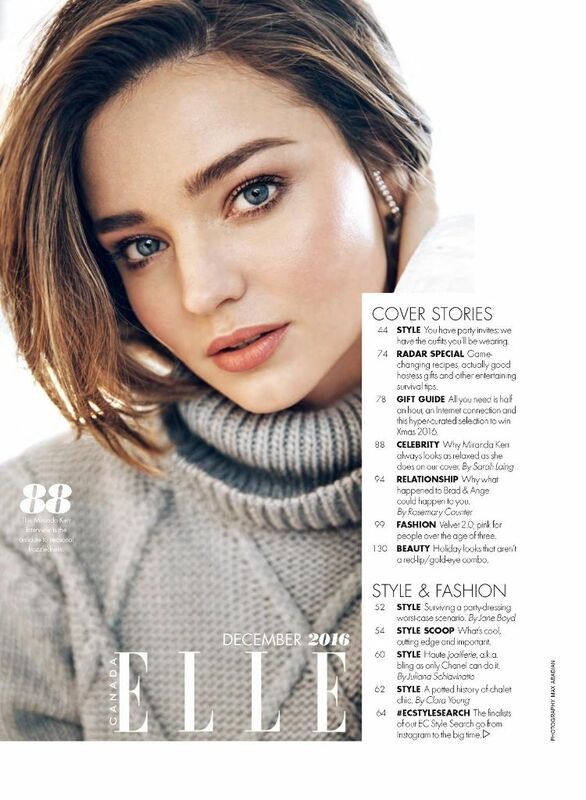 Australian model Miranda Kerr (IMG) dazzles on the cover of Elle magazine Canada, December 2016 issue. Photographed under the lens of Max Abadian and styled by Juliana Schiavinatto. 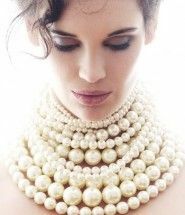 The 33-year-old beauty wears a crisp white shirt from Joe Fresh for the cover images. The inside editorial “The Big Chill” brings interview with Miranda where she talks about the split from her husband of three years. Although she’s happily engaged to Snapchat co-founder Evan Spiegel, Kerr wasn’t always in a happy place. 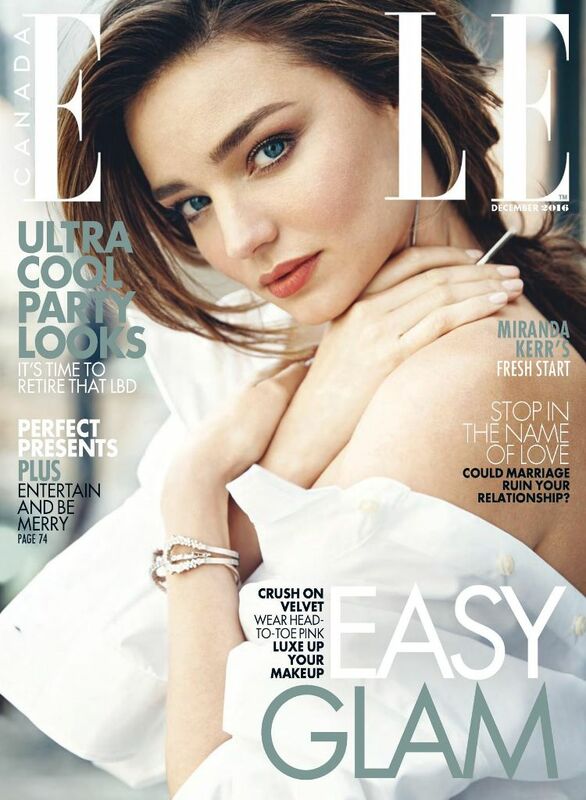 Miranda Kerr stuns at the cover of ELLE magazine. Bloom and Kerr share one child together, 5-year-old Flynn Christopher Bloom. Happier than ever, Kerr has learned to balance motherhood and co-parenting with her ex-husband.